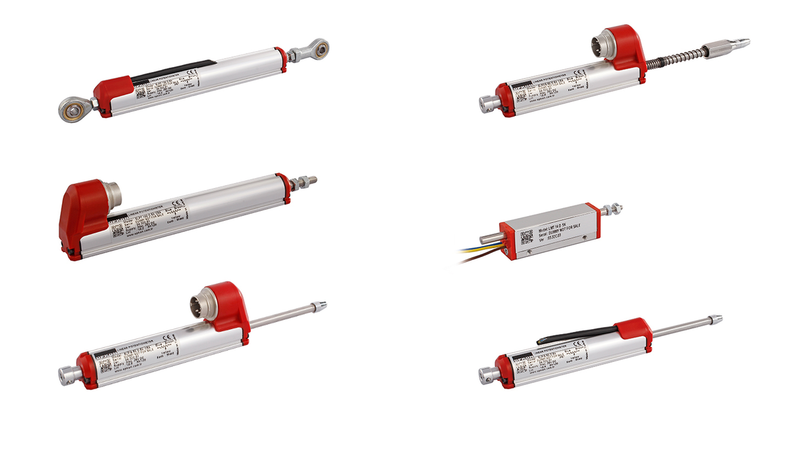 Our line of small linear potentiometers are specialty designed to be used in small spaces. They offer a measuring range between 10 and 400 mm depending to the model. All have a very high accuracy and excellent repeatability.